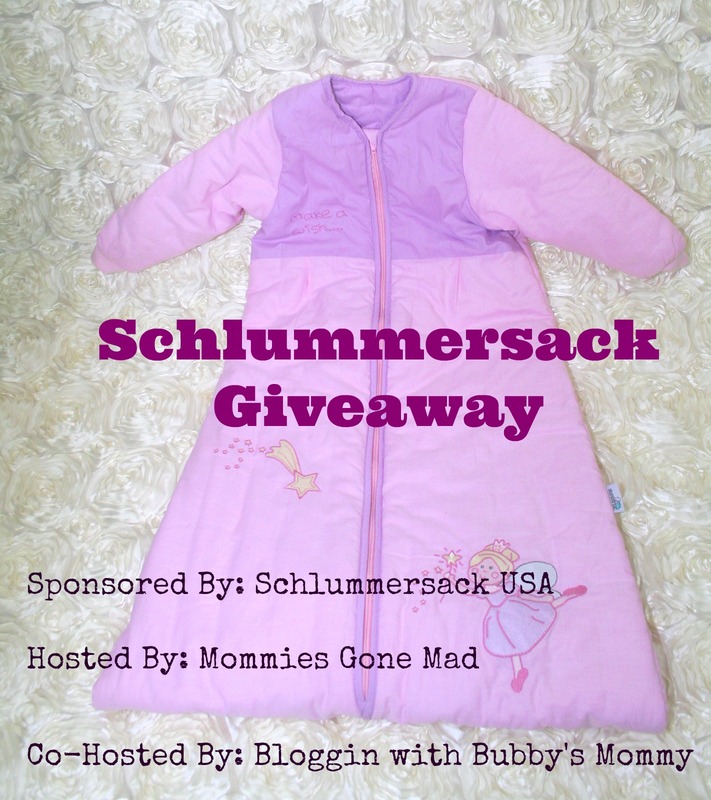 Enter to win A Schlummersack of your choice using the entry form below. Do 1 entry or do all, the choice is yours but remember the more entries you do the greater your odds. *Promotions are in no way sponsored, endorsed or administered by, or associated with, Facebook or Twitter.Giveaway open to US Only unless otherwise noted. Must be 18 years old or older.One winner will be selected in a random drawing from among all eligible entries. 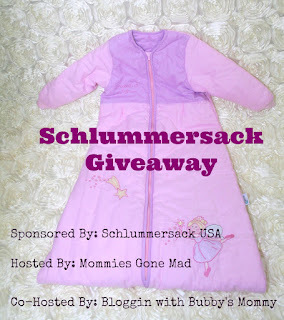 Winner will be notified by email. The winner will then have 48 hours to respond or another winner will be selected. Odds of winning will depend upon the number of eligible entries received. The use of multiple email addresses, Twitter handles, or Facebook Profiles is not permitted and will result in disqualification. I love how much room there is in these for the child. They won’t feel so confined. I love the Bubble Dot winter travel sleeping bag. I wish I had known about these before Bubby was born, lol. These would have been nice because the sleepers we had with the scrunchy bottom were kind of a pain.